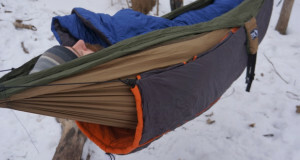 Summary : A high quality, awesomely warm addition to your winter hammock excursions. If you ‘re looking for an easy way to extend your hammock season you can’t go wrong with an underquilt and topquilt. 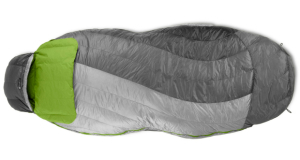 It’s more comfortable In this review we’ll be taking a closer look at the Eno Vesta Topquilt. 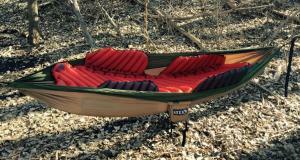 Functionality – The Vesta topquilt is great because it’s easy to use it in the hammock or as a blanket around camp. The button/velcro foot box kept our toes nice and toasty. It’s rated at 35-40F, but we found it to be comfortable down to at least 20F. 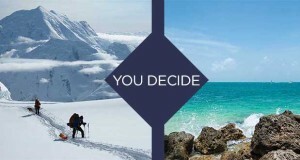 This is due to the effectiveness of the Primaloft insulation, which has the best weight-to-warmth ratio of any synthetic currently on the market. 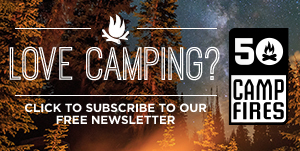 Ease of Use – Hop in the hammock. Grab the topquilt. Lights out. Easy. Durability – Just like the Vulcan underquilt, the Vesta has a nylon shell with DWR (durable water repellent) finish. The Primaloft Synergy insulation is lightweight and very effective. 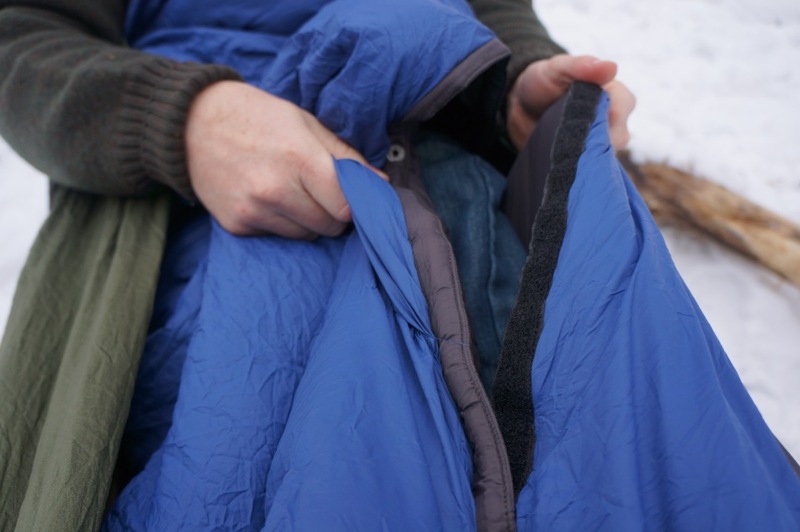 Value – If you shop around you’ll find that $170 is a good price for a topquilt rated to these temperatures. 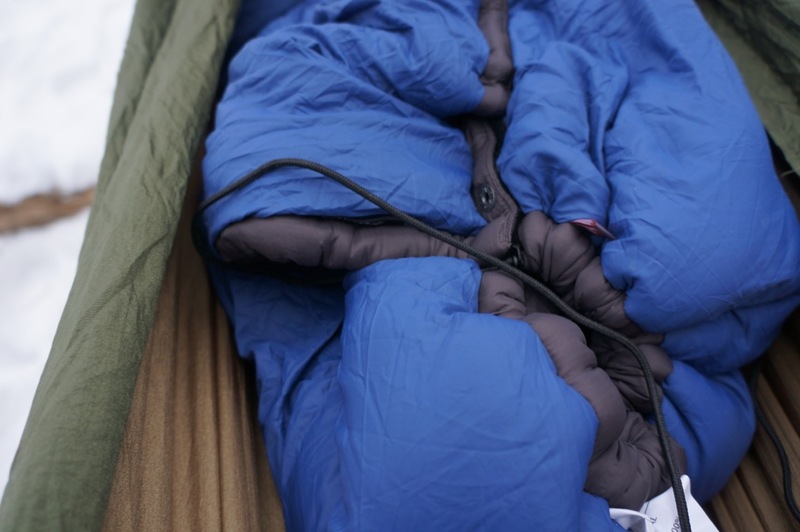 Weight – The Eno Vesta Topquilt weighs in at 28 oz., which is more than goose down. Still, for cold weather camping we feel that it’s a manageable weight. We were also pleasantly surprised with the compression of the Vesta. 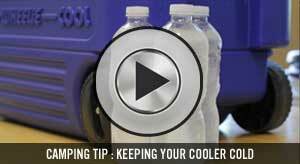 It packs into the small stuff sack with almost no effort. Complete your winter hammock setup by checking out our review of the ENO Vulcan Underquilt! Next: How Many Layers Should I Wear In Cold Weather?